5,243 Members in Virginia ! 190 New photos this week! 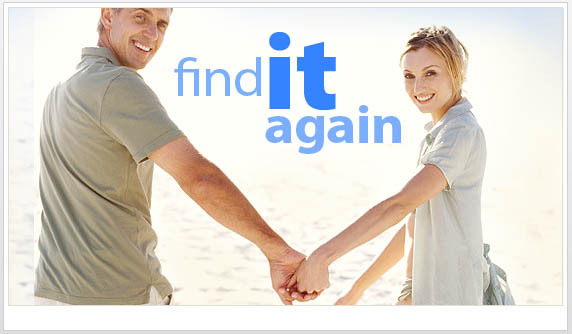 FriendFinder® and Senior Friend FinderSM are service marks of Various, Inc. and used with permission by Friendfinder California, Inc.